Soho Hong Kong, one of the most cosmopolitan areas of Hong Kong City, is an entertainment zone located in Mid-levels and bordering Sheung Wan, within the Central and Western district. 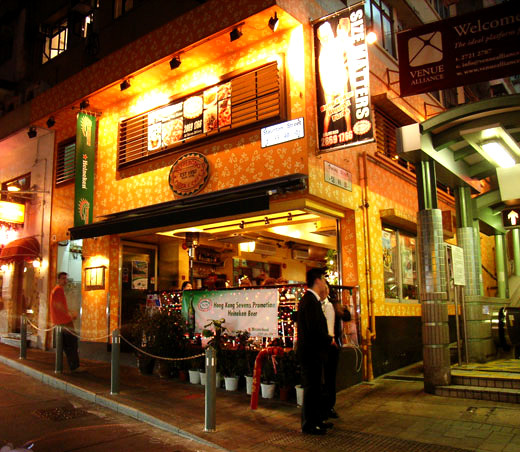 The name is derived from its location: South of Hollywood Road. 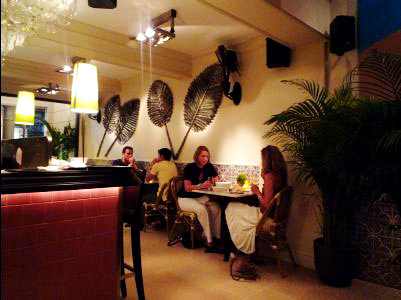 Soho district offers a variety of boutique and chic restaurants to meet the expectations of any visitor. Culinary specialties include Nepalese, Australian, Italian, Portuguese, Dutch, Spanish, Mexican, and a great number of restaurants specializing in East-West cuisine. Prices vary, but due to the large number of restaurants and bars competing for business, you are assured of a great evening out with a culinary experience to remember.